Science, a photo by shaunadieter on Flickr. 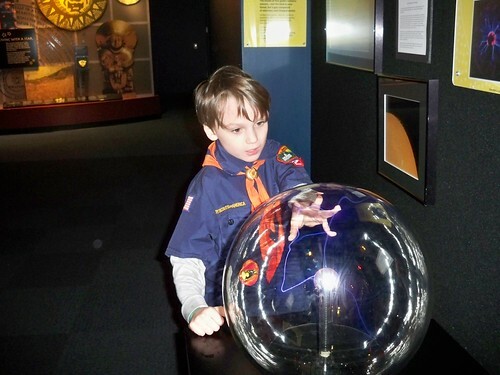 Max loved the science center. Jered said he was walking around saying "I love science so much!"